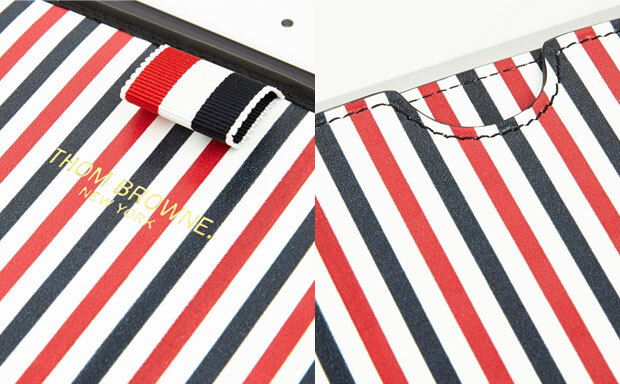 Thom Browne has launched a brand new tablet sleeve for the Spring/Summer 2013 season – the Men’s Stripe Leather. 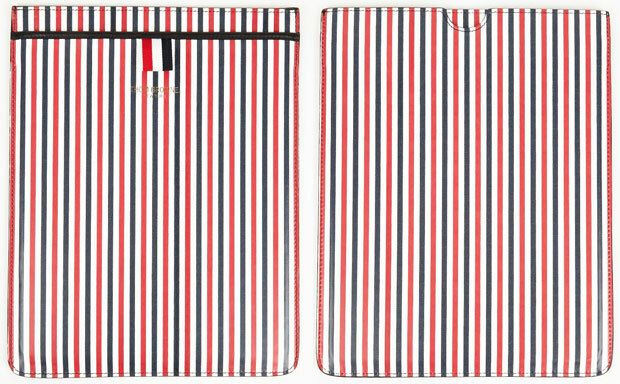 The case is compatible with any “big” iPad model and delivers a fresh striped pattern design. The rigid leather construction ensures not only decent impact protection, but luxurious looks as well. The soft interior lining will keep the device free from scratches.